Eid Mubarak 2013. 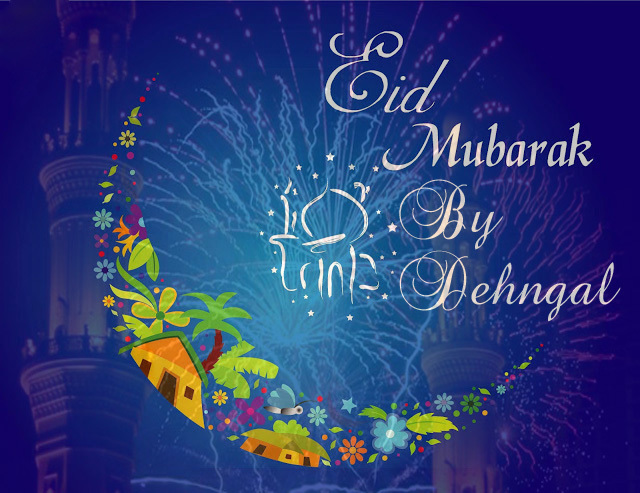 Eid Mubarak 2013 by Dehngal. Wallpaper and background images in the Beautiful Pictures club tagged: eid mubarak 2013 by dehngal ♥ beautiful pictures quote beautiful.